As the largest festival entertainment complex in South Carolina, Broadway at the Beach annually attracts more than 14 million visitors. Broadway at the Beach is home to 19 restaurants, more than 100 specialty shops, two movie theater complexes, a nightclub district and theaters that feature live shows and other major venues. Come to a paradise filled with non-stop celebrations. 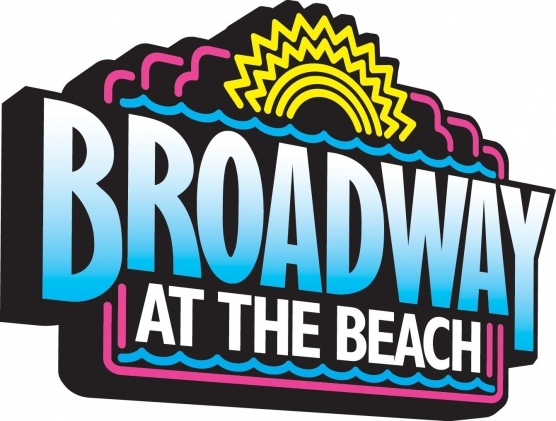 Broadway at the Beach- it’s Broadwayyy Fun! New attractions to Broadway at the Beach in 2011 – Legends In Concert and WonderWorks – join the Palace Theatre, IMAX, MagiQuest and Ripley’s Aquarium.